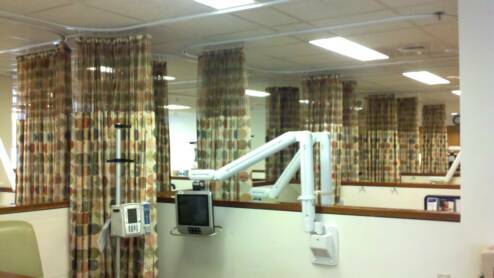 In addition to our comprehensive cleaning service, On Site Drapery Cleaning, Inc.offers the fabrication and installation of an assortment of new products. 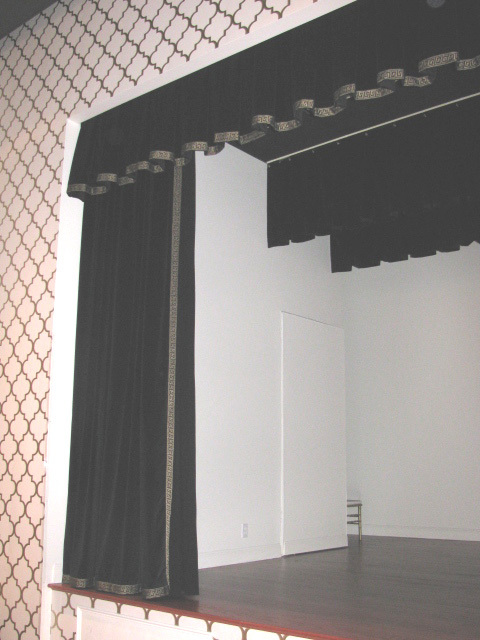 We offer the manufacturing and installation of custom stage draperies. 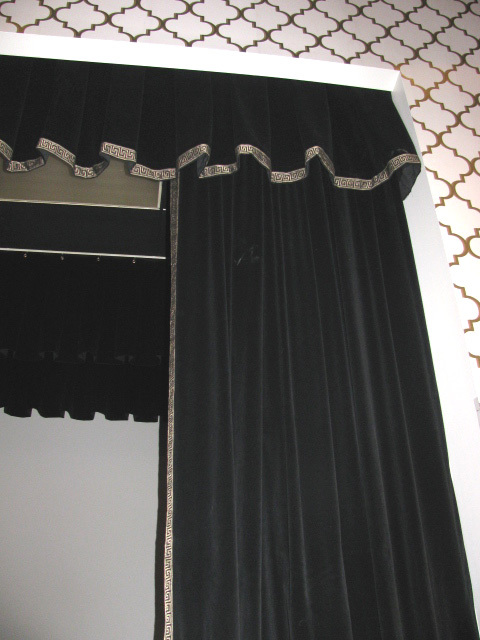 Our design team works closely with our customers to determine which patterns and styles work best to maximize the functionality and asthetic appeal of the draperies inconjunction with the surrounding environment. 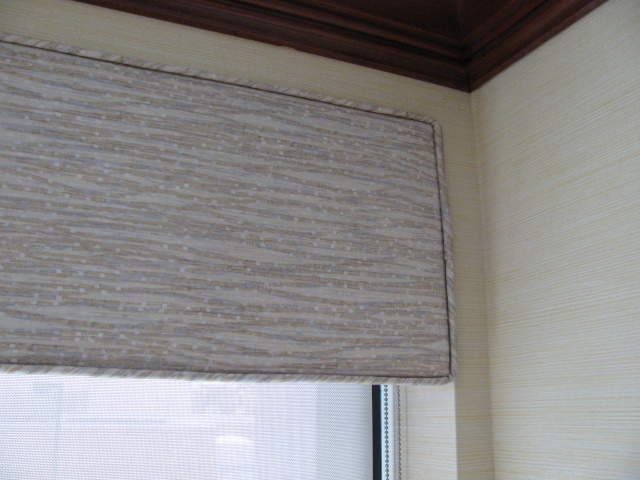 We are proud to be registered distributors and installers for some of the nation's leading blind and shade manufacturers. 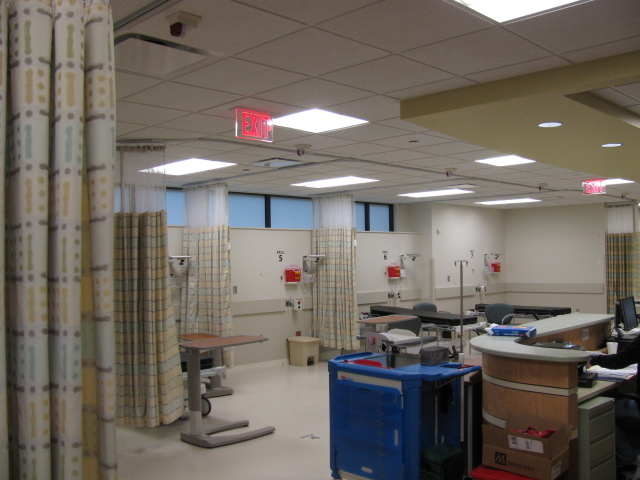 Our experienced staff will survey your facility and meet with you to discuss options that fit best with your project. 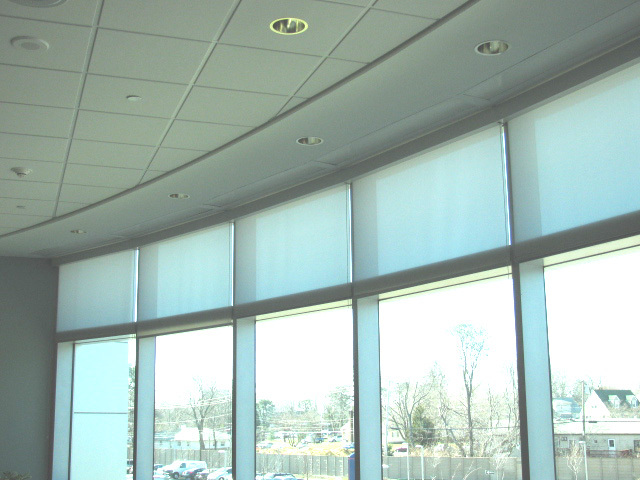 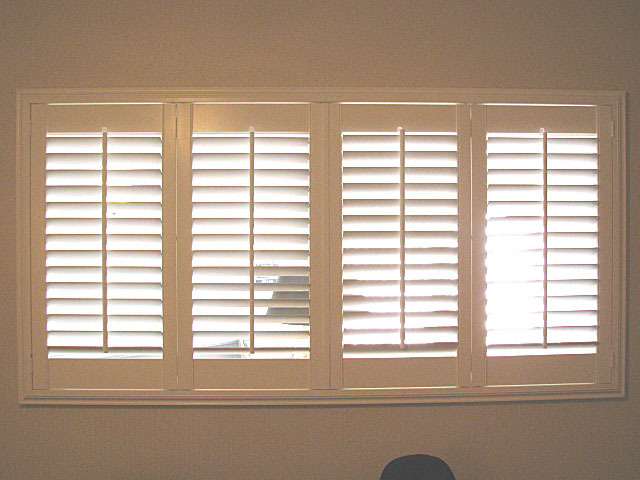 Many choices are available from motorized shades, to blackout shades, to dual shade varities. 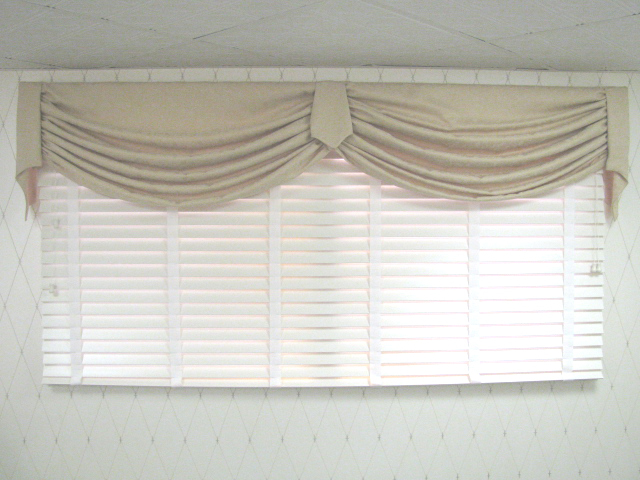 We offer many sizes and unique styles choices that are garunteed to enhance your rooms decor. 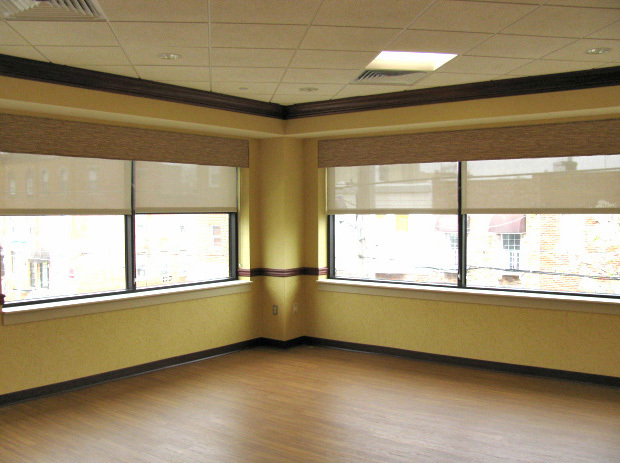 Cornice boards are made to your exact measurements and are versitle enough to fit with any window covering including shades, blinds or draperies. 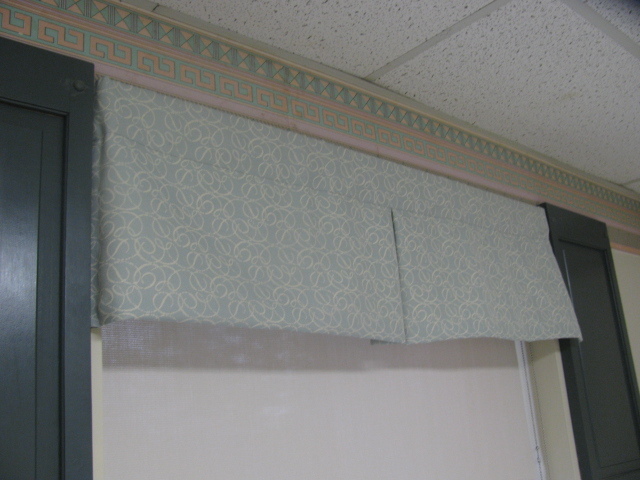 Cornice boards dress up your window by giving a clean look, and limit distractions caused by free flowing materials. 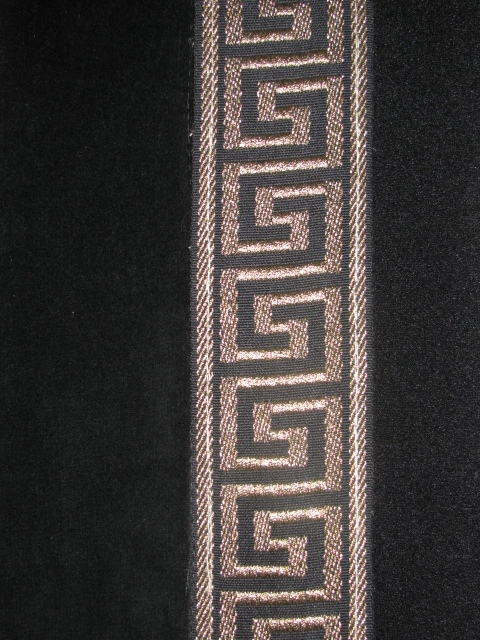 We offer a full selection on styles and fabrics from which to chose. 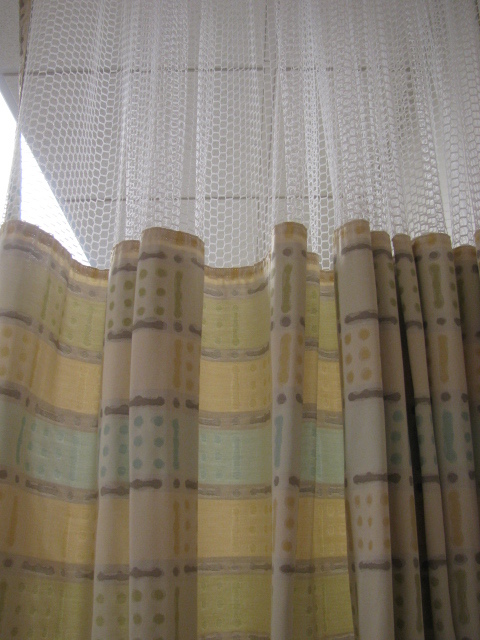 Each curtain we offer is made with superior durability and long lasting performance. 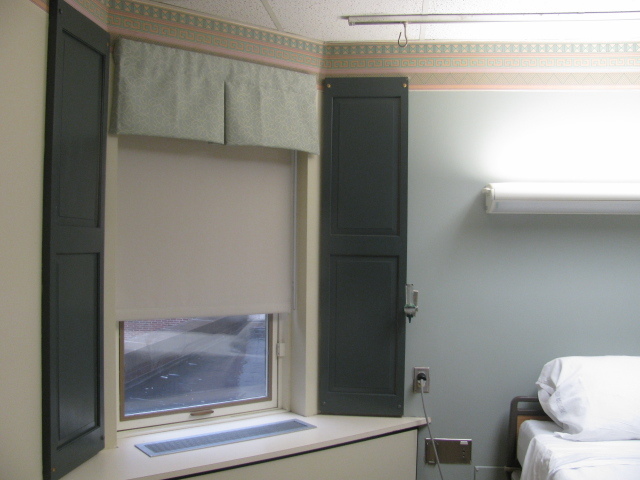 Our team works closely with designers, nurse managers and construction managers to achieve positive results. 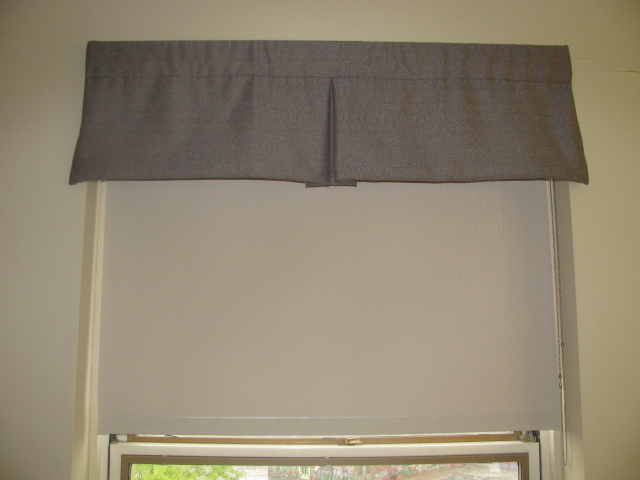 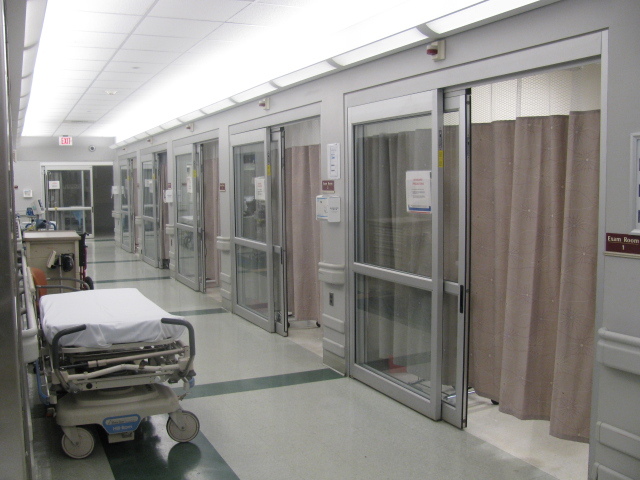 Our extensive experience in the industry allows us to properly install your privacy curtains to eliminate future problems with their functionality. 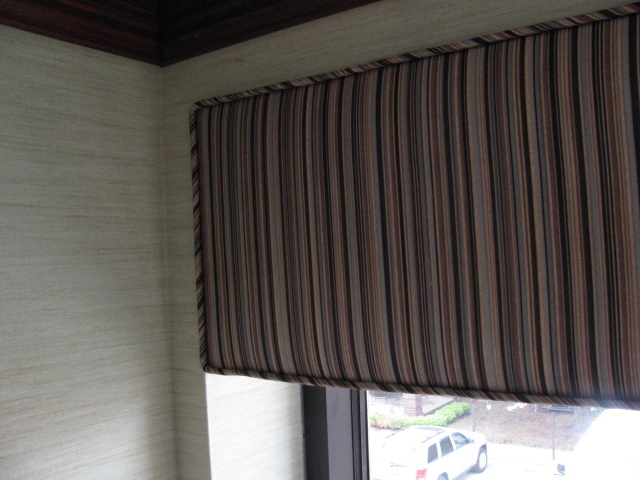 Please click here to view samples of recent cubicles curtains we've supplied and installed.